46346631 Open for Bid Get Free Account to View Torrington WY 8/7/2018 $133,900 View Details! 591-135036 Open for Bid Get Free Account to View Casper WY 10/15/2018 $161,800 View Details! 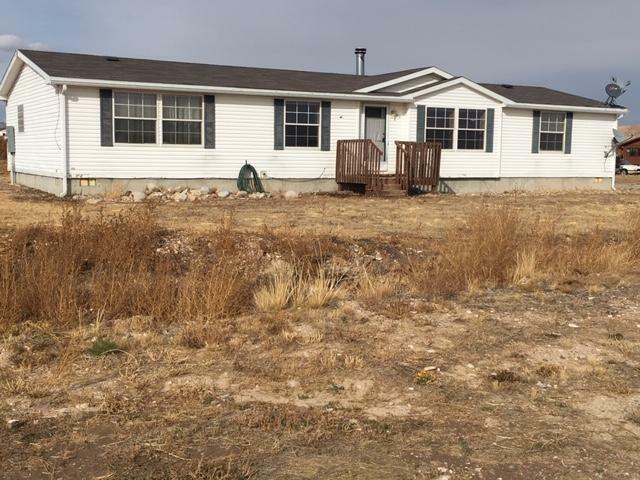 44014408 SOLD Get Free Account to View Rock Springs WY 10/30/2018 $84,900 View Details! CH-2046554298538A9 Open for Bid Get Free Account to View Gillette WY 1/28/2017 $169,100 View Details! CH99714167F8 Open for Bid Get Free Account to View CHEYENNE WY 1/28/2017 $101,910 View Details! CH-1819161852AB7C9 Open for Bid Get Free Account to View Gillette WY 2/27/2017 $80,100 View Details! CH-1640744462044C3 Open for Bid Get Free Account to View LARAMIE WY 4/9/2017 $95,900 View Details! CH-15795313421EE87 Open for Bid Get Free Account to View Rock Springs WY 4/10/2017 $148,630 View Details! CH32055542706090 Open for Bid Get Free Account to View MOORCROFT WY 5/2/2017 $103,950 View Details! CH1422022443963B6 Open for Bid Get Free Account to View CHEYENNE WY 5/18/2017 $143,550 View Details! CH60270347382B5F Open for Bid Get Free Account to View GILLETTE WY 6/17/2017 $168,300 View Details! 591-126170 Open for Bid Get Free Account to View Saratoga WY 1/30/2019 $63,400 View Details! 591-110021 Open for Bid Get Free Account to View Wright WY 2/20/2019 $63,500 View Details! 591-123869 Open for Bid Get Free Account to View Riverton WY 2/22/2019 $55,000 View Details! 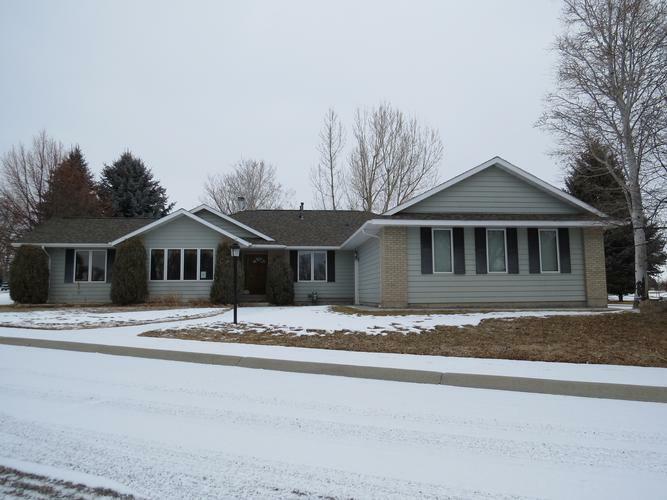 46353205 Open for Bid Get Free Account to View Casper WY 1/15/2019 $289,900 View Details! 591-102792 Open for Bid Get Free Account to View Sundance WY 1/22/2019 $135,000 View Details! 591-096168 Open for Bid Get Free Account to View Gillette WY 1/24/2019 $44,400 View Details! 591-130918 Open for Bid Get Free Account to View Kemmerer WY 4/12/2019 $143,000 View Details! 591-119690 Open for Bid Get Free Account to View Pinedale WY 3/25/2019 $420,000 View Details! 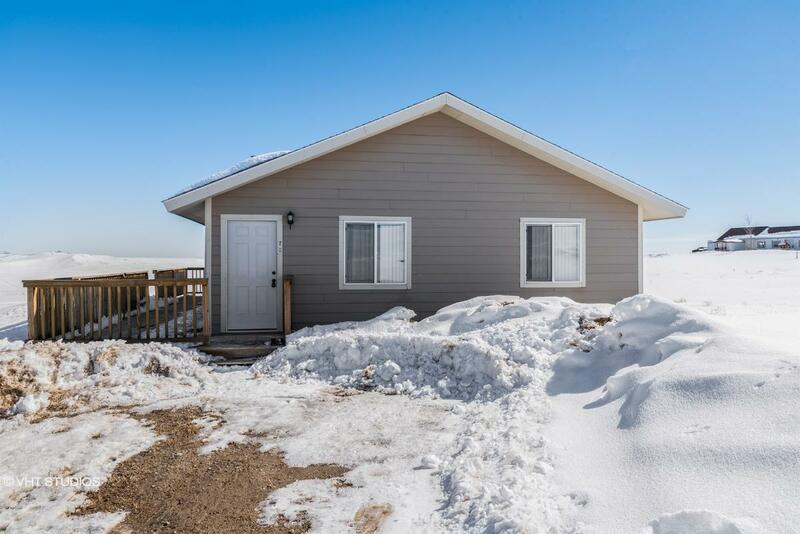 591-140571 Open for Bid Get Free Account to View Wright WY 3/26/2019 $168,000 View Details! 591-097937 Open for Bid Get Free Account to View Gillette WY 3/28/2019 $115,000 View Details! 44018198 Open for Bid Get Free Account to View Cody WY 3/30/2019 $403,900 View Details! 591-112990 Open for Bid Get Free Account to View Casper WY 2/11/2019 $104,000 View Details! 591-125455 Open for Bid Get Free Account to View Moorcroft WY 2/12/2019 $148,500 View Details! 591-136774 Open for Bid Get Free Account to View Gillette WY 3/20/2019 $120,000 View Details! 44017903 Open for Bid Get Free Account to View Green River WY 3/21/2019 $190,900 View Details! 44017907 SOLD Get Free Account to View Pinedale WY 3/21/2019 $324,900 View Details!